The conference Destination Slum! 2 that was held at the University of Potsdam, 14-16 May was a great success. Over 60 participants from more than 15 nationalities gathered from all over the world to discuss developments within slum tourism. The quality of the papers was consistently high and led to highly interesting debates, during the presentation sessions, coffee breaks, evening dinners and excursions. A short film was made by Dr. Bianca Schemel to capture the spirit of the conference and can be watched below. We would like to thank all who came for making this conference such a great success and hope to see you at Destination Slum! 3 :-). Unfortunately it is no longer possible to register and attend the conference. 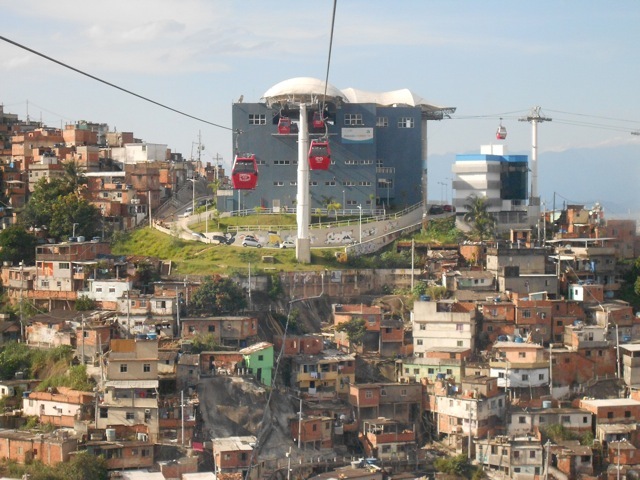 However, if you want to learn more about slum tourism and/or be added to the slum tourism network mailing list, please use the contact form on this site or send and e-mail to: info@slumtourism.net.